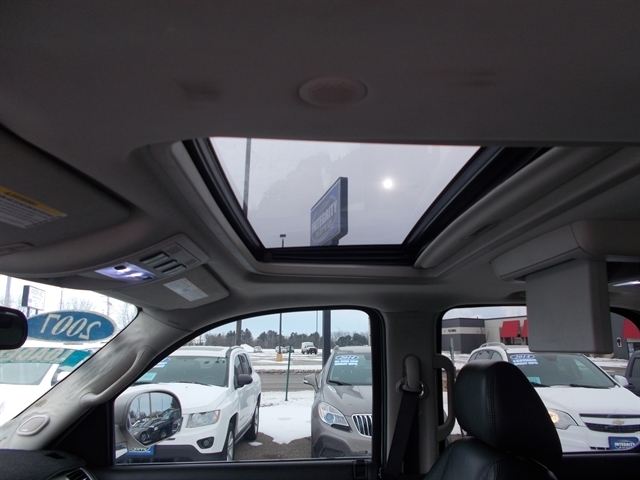 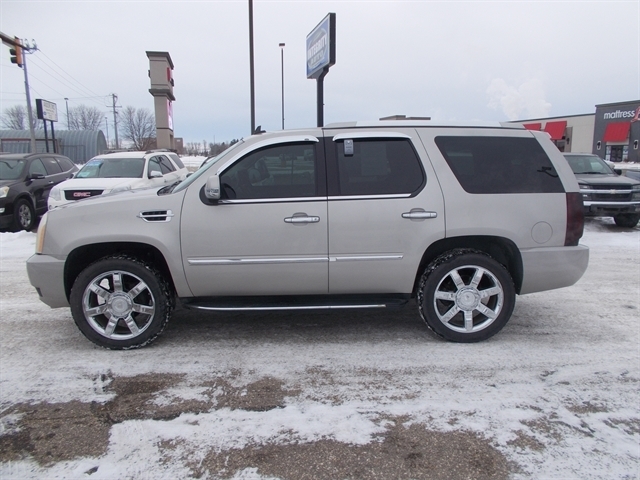 This is a very nice vehicle and has numerous options. 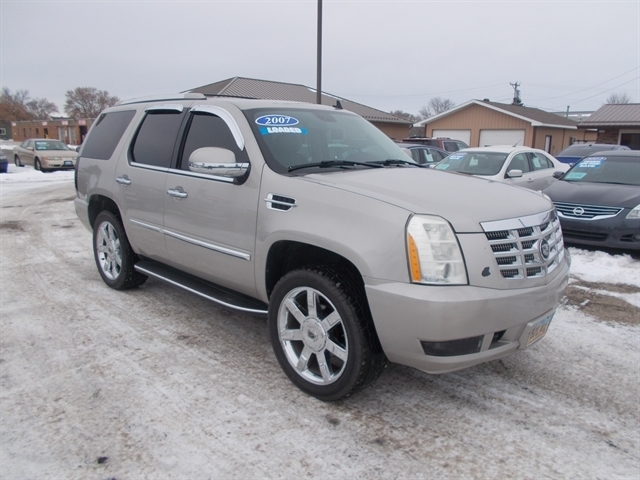 Give me a call (605-520-5385) for financing and vehicle details. 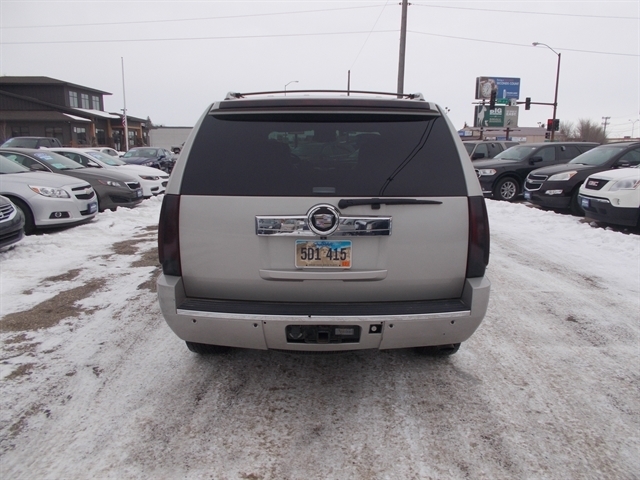 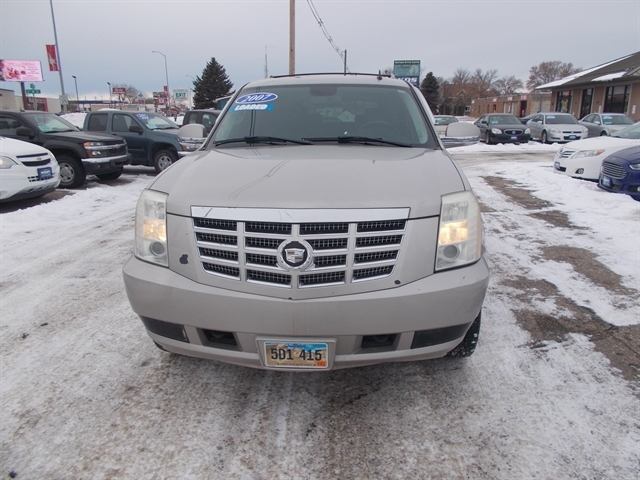 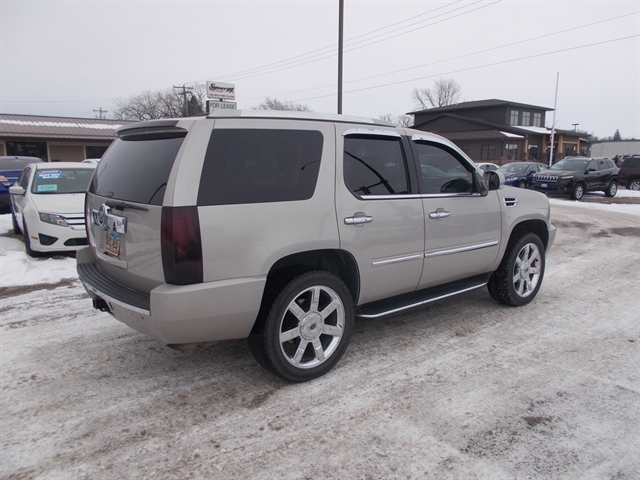 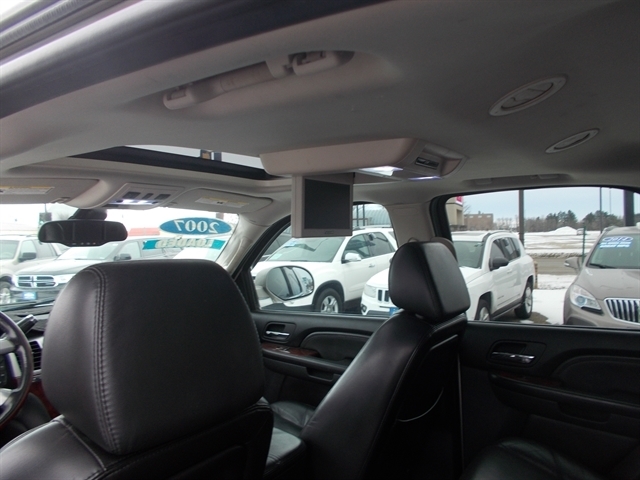 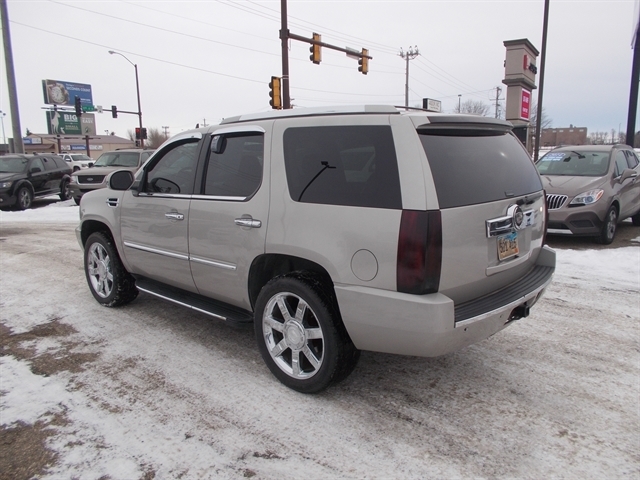 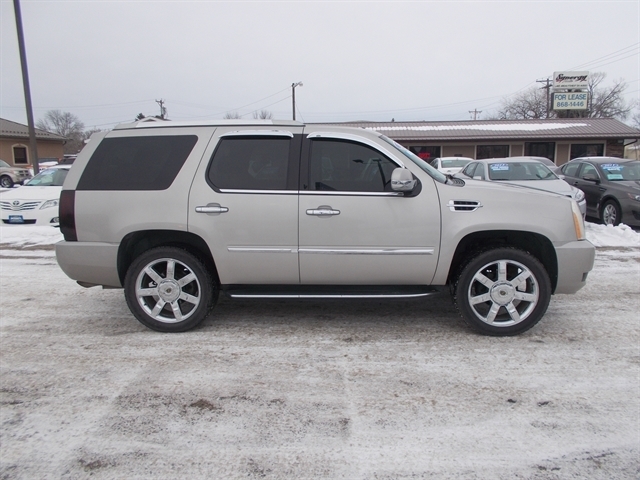 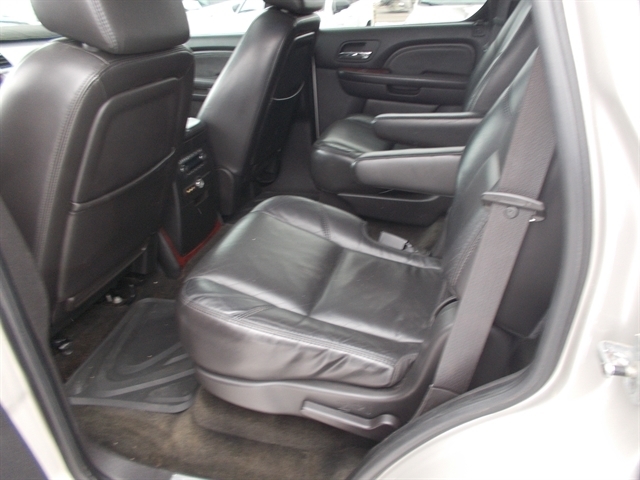 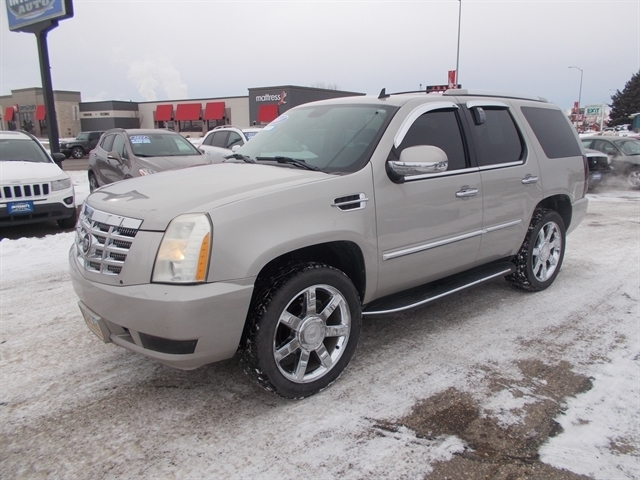 Hello, I would like more information about the 2007 Cadillac Escalade, stock# 1864. 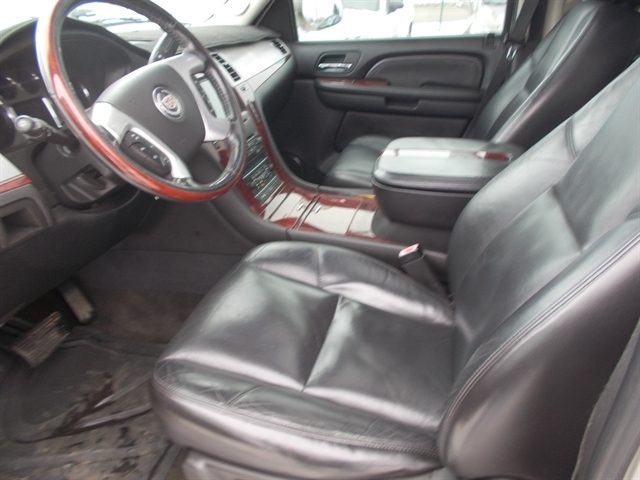 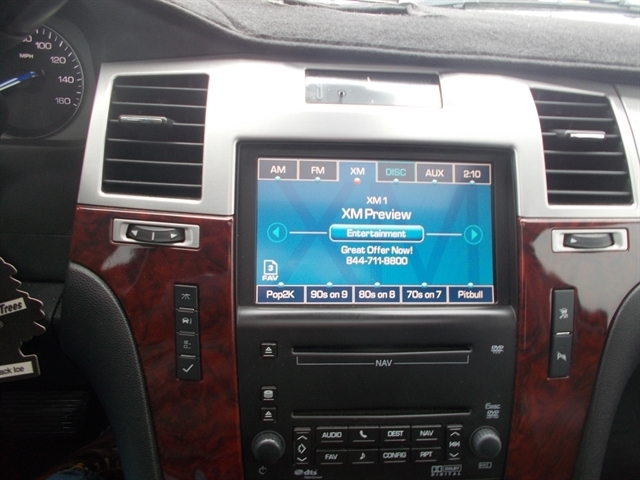 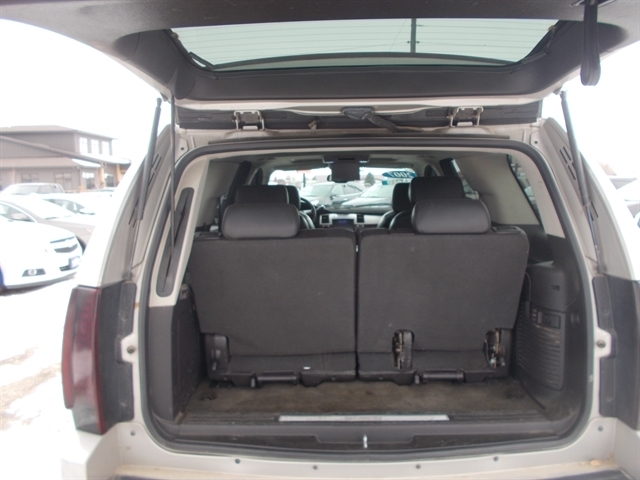 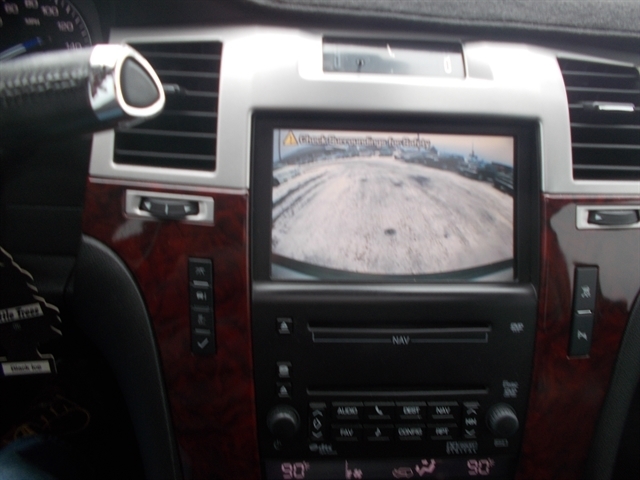 Hello, I would like to see more pictures of the 2007 Cadillac Escalade, stock# 1864.